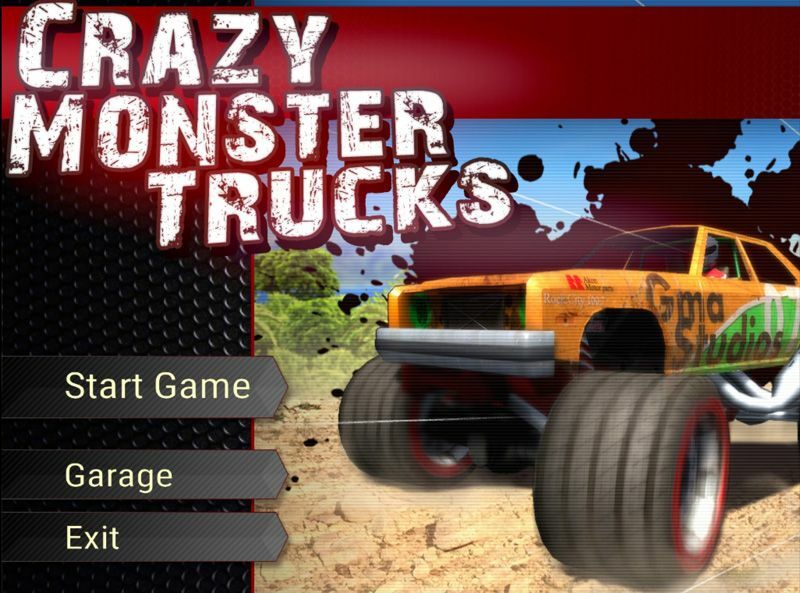 Free download Crazy Monster Trucks game for PC. Do you love racing games? If the competition is between monster trucks, then what will you do? It’s just amazing racing game. 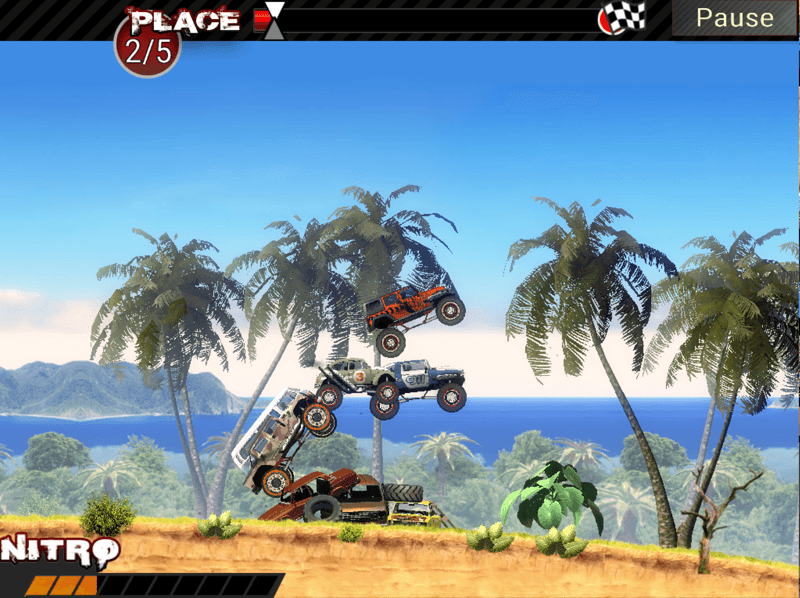 This truck racing game is developed by GameTop. So it is absolutely free to download. The game downloading and installation process is very simple and easy. You can download it from our website by clicking Download button. It will take not more than 10 minutes for all types of broadband or DSL connections. After downloading the game, start to install. Accept agreement whatever and just proceed to finish using Next button. You will see the game icon on your PC’s Desktop after installation. Click on it and start to play the game. When you will start, you will at the first level only with single ride. To start the game, you have to use Up, Down, Next and Back arrow keys to move the vehicle. You can use Nitro with spacebar to increase the speed instantly. This game is very easy to play and you can win easily. When you cross level 3, a new ride will be unlocked. After continuing the race, it will be automatically assigned to you. Similarly, after passing each 3 levels, you will get a new ride unblocked. This Crazy Monster Trucks racing game is very interesting and amazing, hope you will enjoy a lot.